A first person point and click adventure created by Richard Marks within 24 hours. You awaken within the maze like dungeons of Kyor with little more than a crappy light stone to provide light to see where you're going. Find your way out of the dungeons or die within the halls of the dungeon. The dungeon is split into many rooms and hallways. 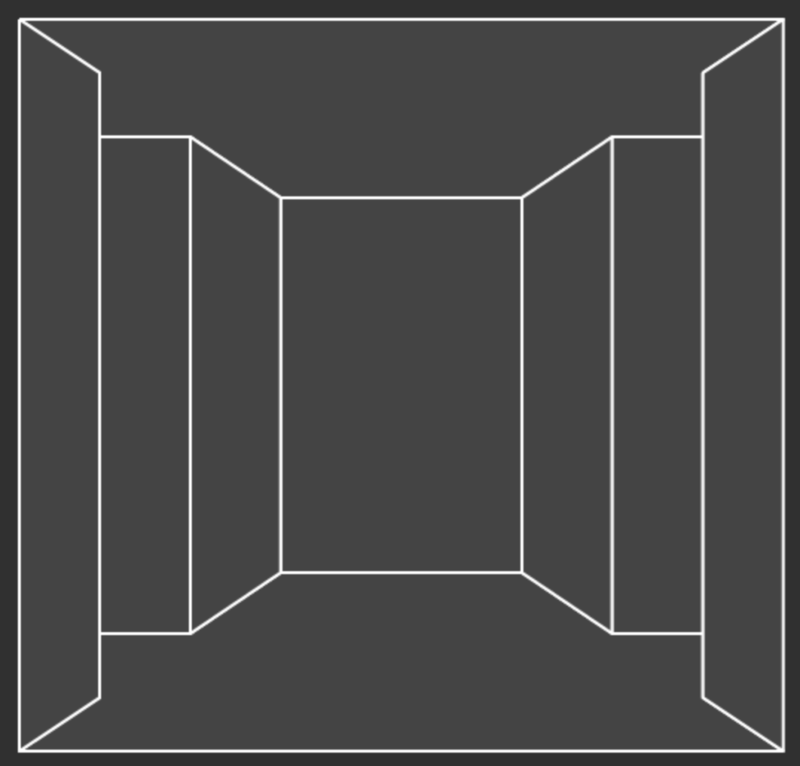 Click on the dungeon screen to navigate. 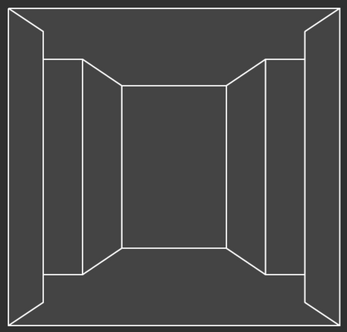 + Clicking on the center 1/3 of the screen will move your view forward one room if you can pass through in that direction. ## Is there actually an exit to this place? Everything looks the same! The dungeons of Kyor were designed to be disorienting to all those unlucky souls who enter. Somewhere within the dungeon you may find the portal to escape. Clicking on the portal will end the game. Every step you take within the dungeon reduces your vitality. When your vitality reaches zero, you will die. ## Wait, isn't this a siydayjam entry? Why does it say it was made in 24 hours? I am only crediting the time I spend towards it. Not the time I wasted on previous concepts that got deleted.